Breakups are hard. It is a difficult process that leaves many people pain long after it has happened. Some people get full recovery faster than others. 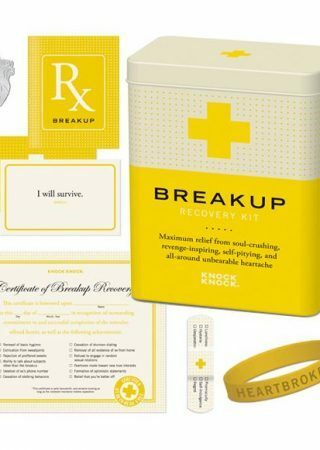 If your friends or siblings just broke up with someone, get them a little present to cheer them up and to show that you care about them. Make them feel a little better when they're feeling down and disappointed. As an Amazon Associate, this website earns from qualifying purchases.